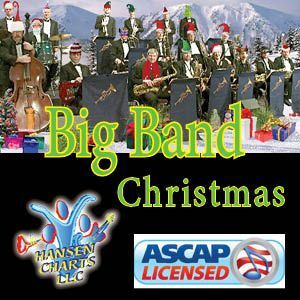 “All Is Well” Christmas Medley for Big Band (5441) is a great instrumental feature for any big band. Easy to learn with a chorale like beginning moving to a fanfare finish.This can also work as a Christmas carol sing-a-long.At least for the last three songs.For Carols are used including “All Is Well;” “The Birthday of a King;” “It Came Upon A Midnight Clear;’ and “The First Noel”.This has been used many times with great success.Instrumentation includes full five saxes, 4 trumpets 4 trombones (with optional Tuba); a Piano/Rhymn part, and a lead for sing-a-long. These is also a paino/vocal part. The work is about 4 min. 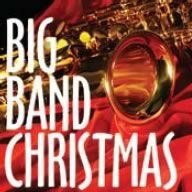 long and great for any Christmas service.